Your pharmacist owner affiliated to the Jean Coutu network is happy to provide you with health services tailored to your needs. In the presence of lice, you need to act right away! Evenings, weekends or early mornings, lice have no schedule. Fortunately, your pharmacist affiliated to Jean Coutu is there for you. He is the most accessible health professional to help you if you detect the presence of lice. LICE: WHAT DO YOU NEED TO KNOW? 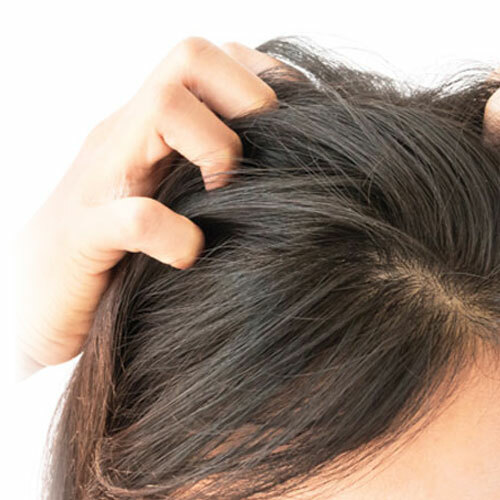 Lice are tiny grey-brown insects that live on the human scalp and are about the size of a sesame seed. Lice feed by sucking blood from the affected person’s scalp, which causes itching. 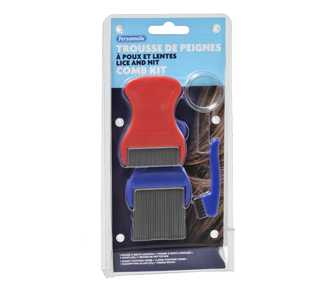 Lice are transmitted through direct contact (head to head) with an infected person or indirect contact by means of contaminated combs, brushes, hats, scarves or bedding. You have just received the famous school letter telling you that the lice have arrived? No need to panic! Even before the appearance of lice, your pharmacist is available to advise you on preventive measures. If, despite taking preventive measures, you suspect the presence of lice, you must proceed with a scalp examination. 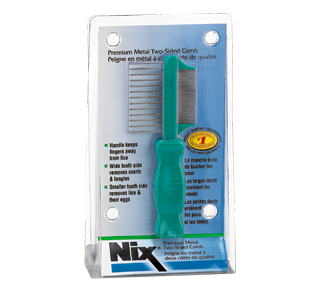 Nits or lice are not easily detectable, so it is important to use the correct technique. Do not hesitate to seek advice from your pharmacist, he will tell you how to detect them. There is no doubt, the lice are here! Do not delay when lice have settled in, it is important to act quickly and consult your pharmacist. He can prescribe the right treatment to get rid of the lice and nits and especially explain how to use the product to maximize the effectiveness of the treatment. Getting rid of lice on the head of the infested person is not the only step to win the battle. Some additional measures are required in order to avoid spreading them to the rest of the household. Follow-up of the infested person, washing the sheets, disinfecting the brushes, your pharmacist will be able to give you precious information so that you can get rid of these intruders once and for all! The drugs and pharmaceutical services presented in this section are offered by the pharmacist owners affiliated to the Jean Coutu network. These may vary from one province to another. The material supplied on this page is provided for informational purposes only. Always consult a health professional before taking or ceasing to take a medication or making any decision regarding its use. The Jean Coutu Group (PJC) Inc., its subsidiaries and affiliated Jean Coutu pharmacists are not responsible and cannot be held liable for the contents of this website.